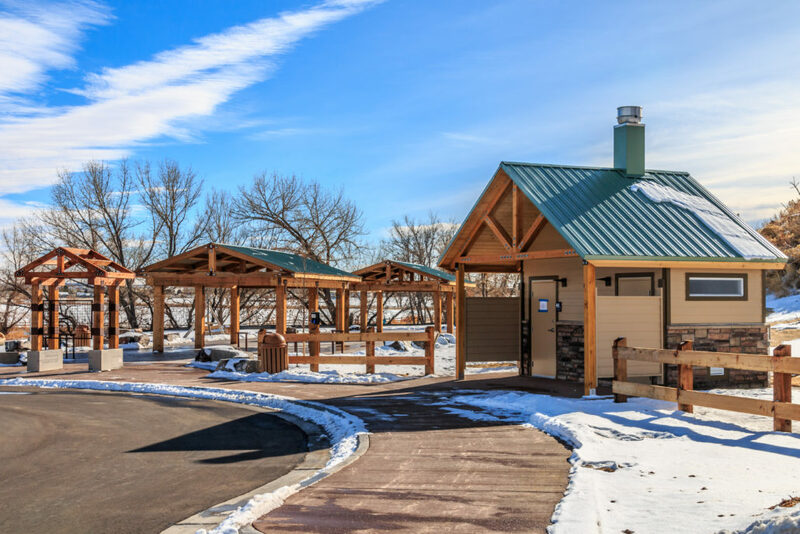 Regional trailhead fills a strategic gap. 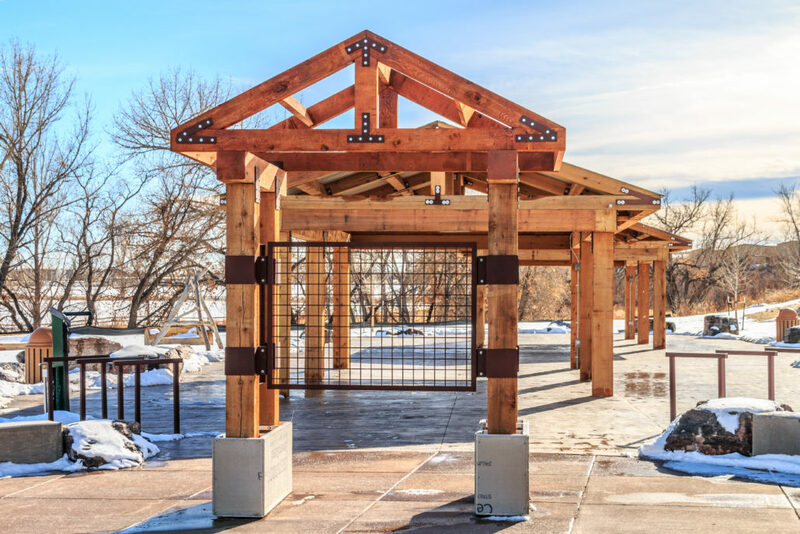 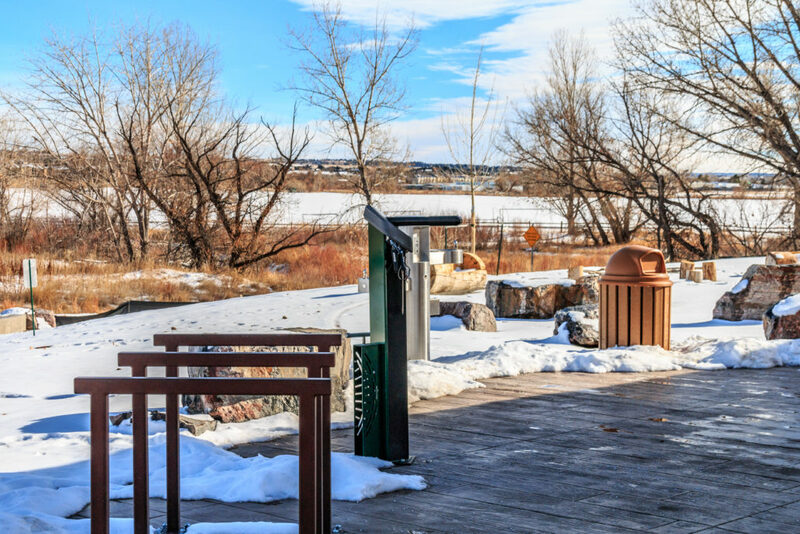 Cherry Creek Regional Trail, as part of the Colorado Front Range Trail system, is very popular with bicyclists, equestrians and hikers, surrounded by native cottonwoods, willows and grasslands. 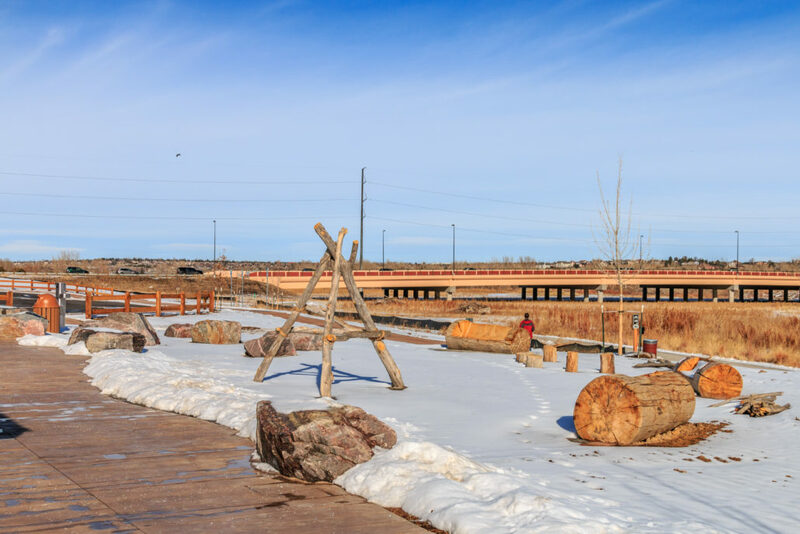 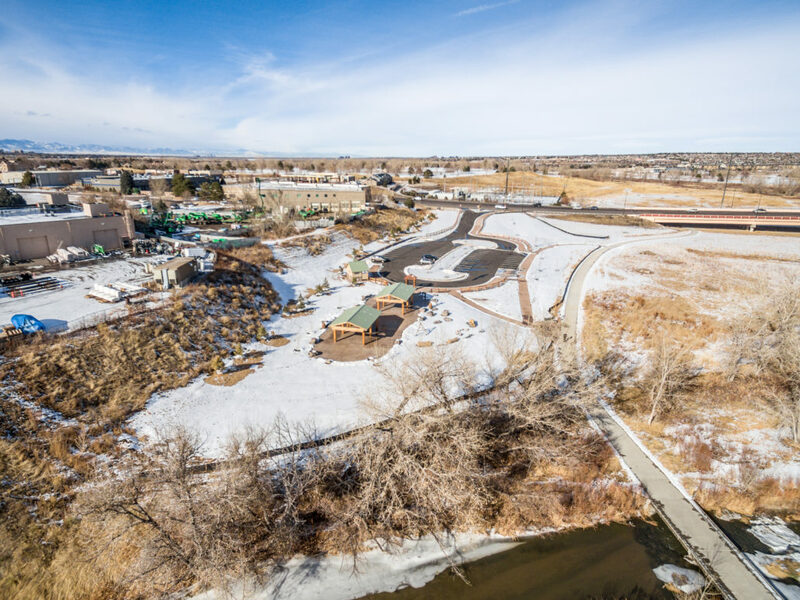 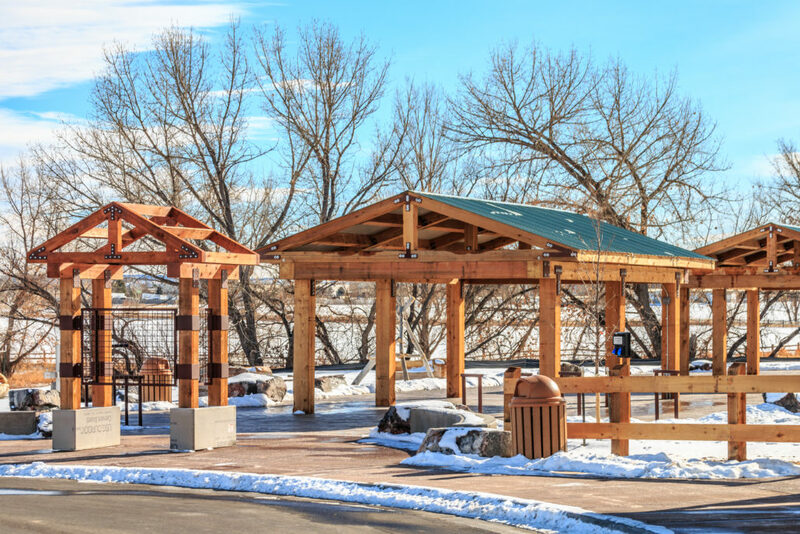 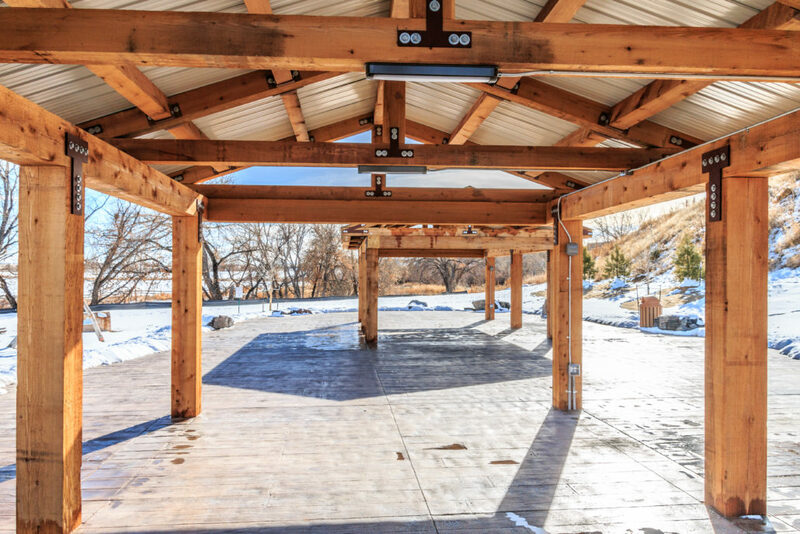 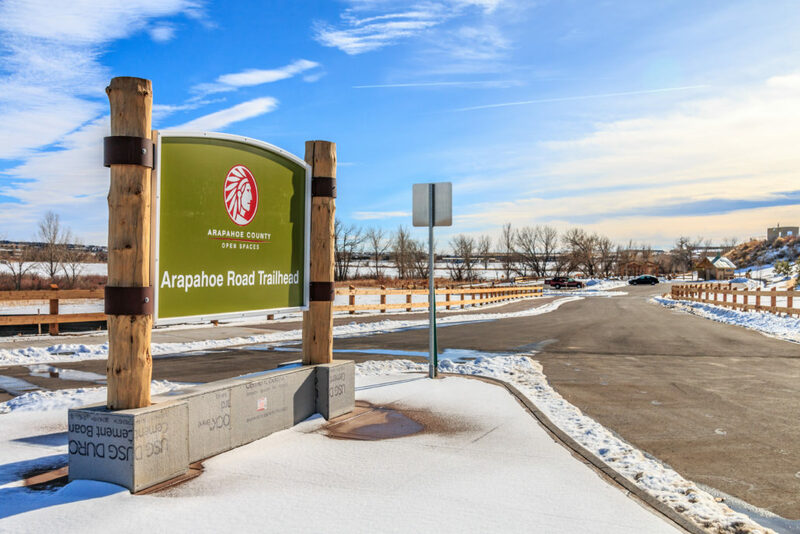 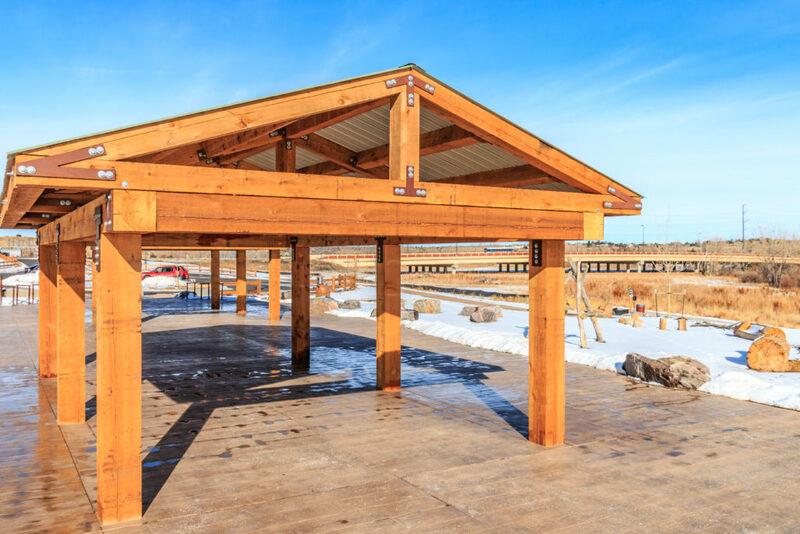 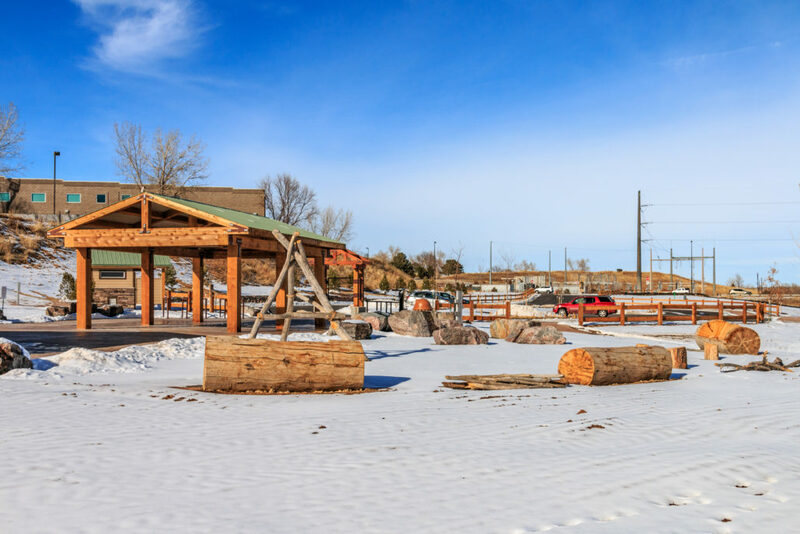 To improve accessibility a new trailhead was constructed at Arapahoe Road between S Jordan Rd and S Chambers Way featuring a new parking lot with improved drainage, trail connections, concrete plaza. 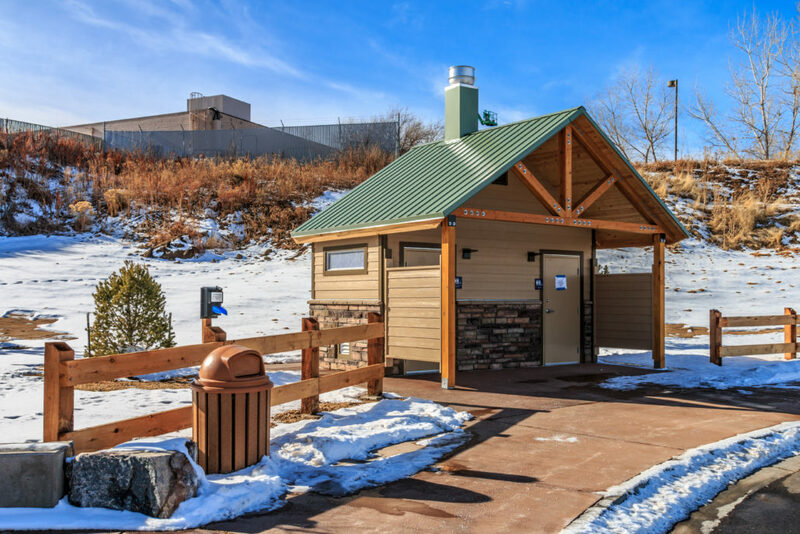 For convenience a new vault toilet was installed near a new picnic shelter at the plaza. 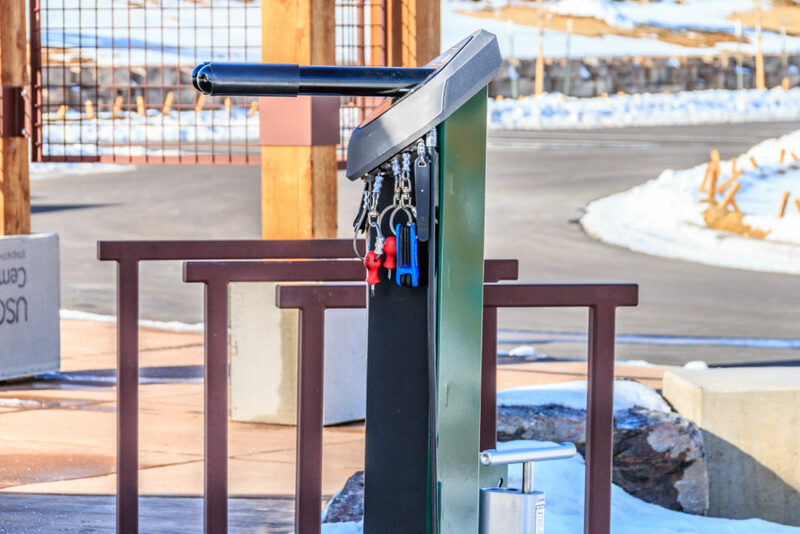 Other site furnishings include bike rack, seating and a drinking fountain.